Cast off with la Baleine Blanche! 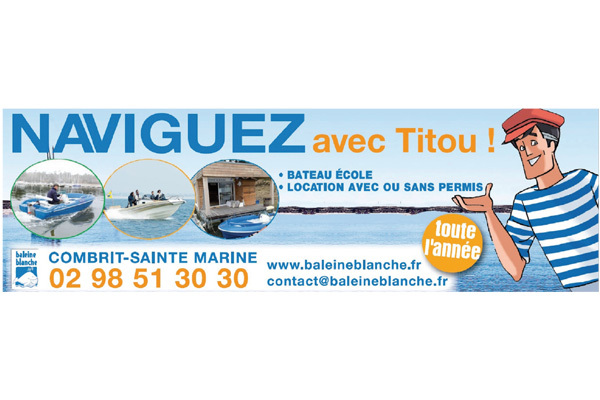 Boat rental services with or without a skipper, with or without a boat licence. You will find all types of boat rentals, sailboats, semi-rigid, boats. From Sainte-Marine, Bénodet, Loctudy, Port-la-Forêt, Concarneau, and all over Finistère. 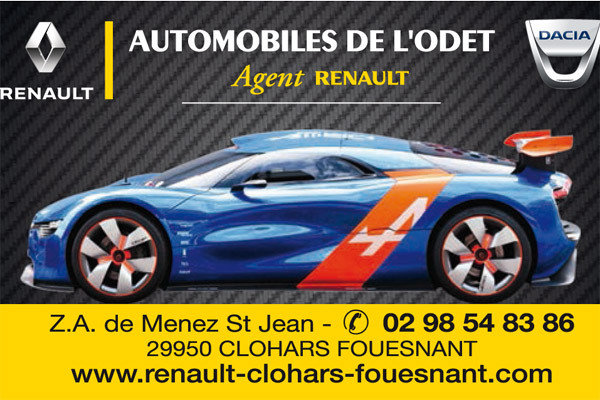 Created in 2004, the Garage AUTOMOBILES DE L’ODET, located in Clohars Fouesnant (29), in the heart of Finistère, offers a wide range of services: repair department, breakdown service, towing, and sale of new and second-hand vehicles of all brands. 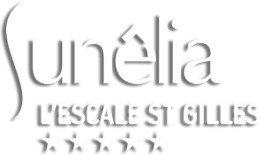 The Carrefour Market in Bénodet, located just 5 minutes from Sunêlia L’Escale Saint-Gilles, is open 7 days a week! 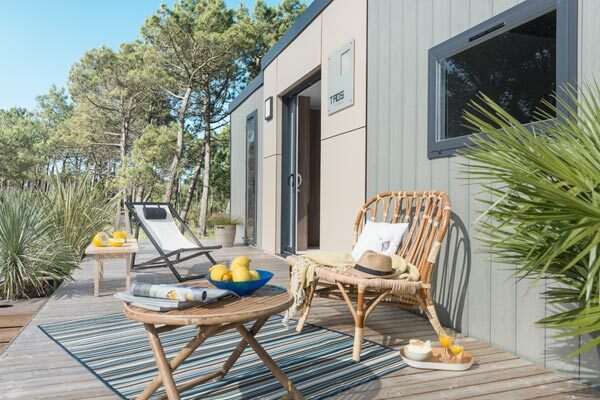 We develop durable and functional products with a constant focus on the design of our mobile homes. Let yourself be seduced by our Vacation ranges,Déclik andTaos. 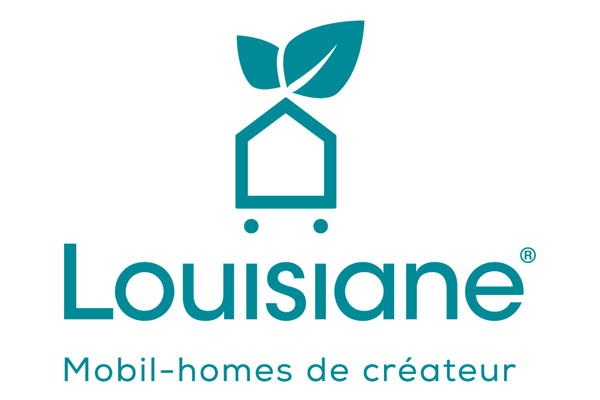 Becoming the owner of a Louisiane mobile home means choosing the best products on the market for a consistently successful vacation, in a pleasant setting and optimal comfort.